Mixed Media. Decoupage. 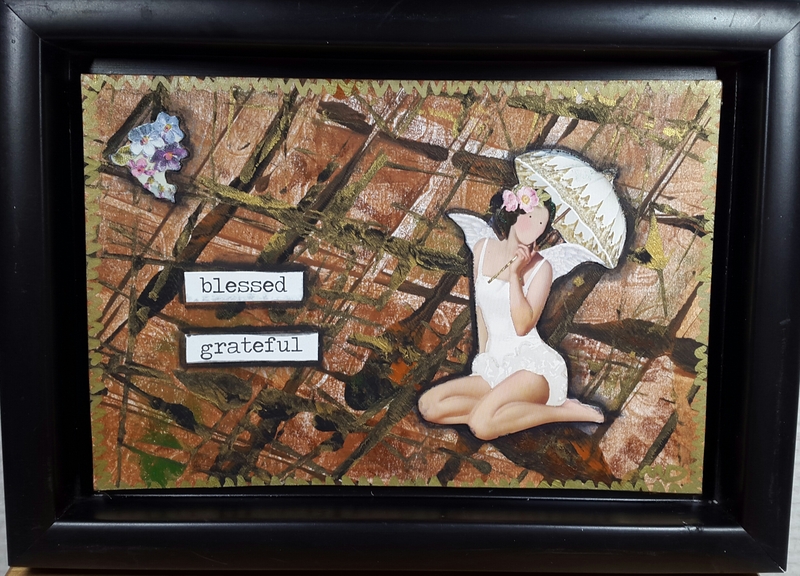 Background made with Gelli Plate.